Sawing is typically the best choice when you want to achieve a very clean cut edge through material with minimal to no damage in terms of cracks or structural damage. However, Choosing the correct blade within this category can be quite tricky. The reason for this is because there are a myriad of different blades available. Saw blades are available in different configurations, quality and prices. Added to this, they are each uniquely designed for different applications and projects. The process of sawing requires the use of various power-driven equipment, that uses a diamond blade. 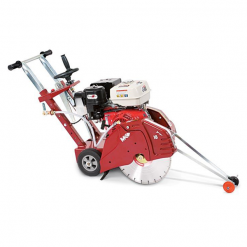 In short, a diamond impregnated blade can be fitted onto the power driven equipment. 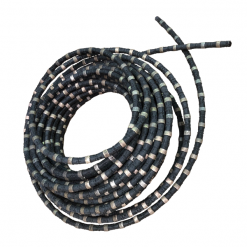 It can be used for cutting concrete, asphalt, tiles, stone, glass and steel. Saw blades can also be used in all matters of demolition. 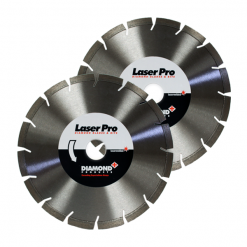 We have this great YouTube video for you to check out to see Diamond Saw blades in action. Click here now!